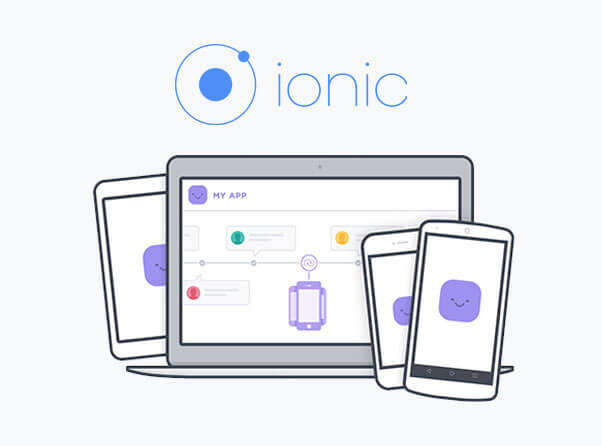 Ionic is that framework of mobile development, which involves development of Hybrid Apps using HTML 5. It is an open source and an independent framework including various pre generated features and in-built integration with Phonegap and Cordova to compile code for mobile applications. We have worked upon various projects based on ionic framework and have successfully converted our leads into satisfied clients. The smile on the face of our clients is the best way to judge our success therefore; we have always put our best foot forward to achieve the same. Our skilled developers, works continuously on improvement, achievement and success to adopt latest trends going on in the market. We will guide you, by providing you the best solution which will be customer centric and cost effective. Why Allengers as your partner for Ionic Development?